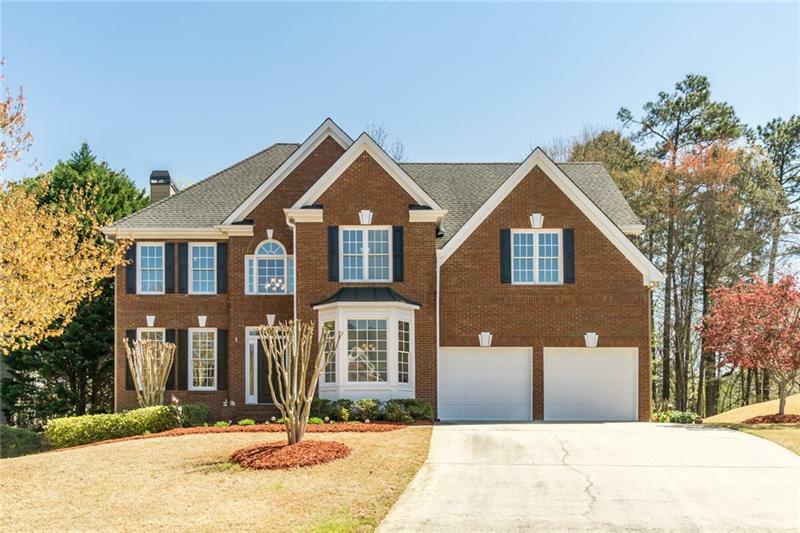 Beautiful home w/inviting 2 story foyer & beautiful hardwoods throughout first floor. Main level perfect for entertaining w/updated kitchen, family rm w/custom built-in bookcases, oversized dining room w/large bay window. Large master w/ trey ceiling, Master bath w/double vanities, soaking tub, sep. shower & a walk-in closet. 3 add'l bedrooms, dual entry bath. 2nd floor carpets NEW upgraded carpet and pad. Fin. basement w/sep entry includes huge rec room, bedroom w/bath, & large workshop. Room for in-law suite. A large deck overlooks the private fenced, wooded backyard. A representative from Metro Brokers has received your request to visit 202 Wolf Dancer Court on at .